Park Central Lofts is the first phase in this Southside transformation. 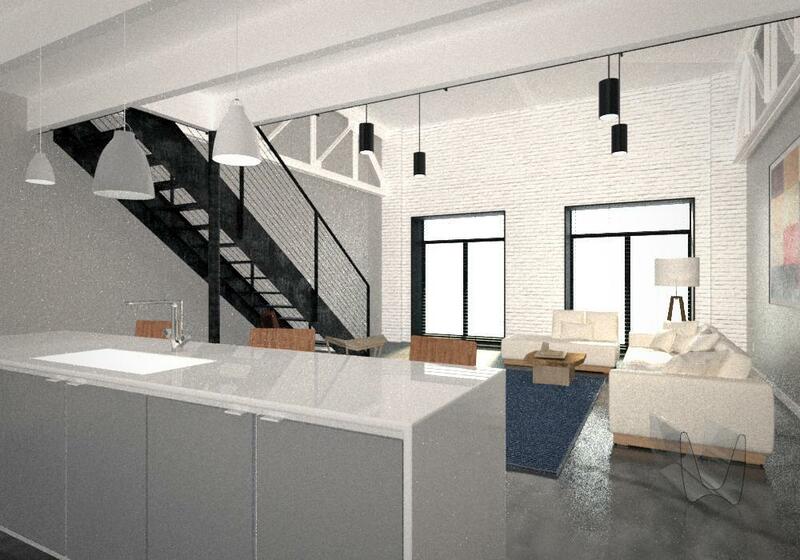 The units will retain original details of exposed brick, metal trusses, and clerestory. Upon entering, you'll notice beautiful polished concrete flooring and hardwoods. A large bedroom and bathroom lead to an open concept kitchen, dining, and living space. The kitchen will offer quartz countertops and upscale finishes and fixtures opening up into the large living room with floor to ceiling windows. Upstairs, you'll have the perfect view and you will also enjoy the ambient light trailing through the clerestory. The mezzanine bedroom will also feature the master bath and large walk-in closet. 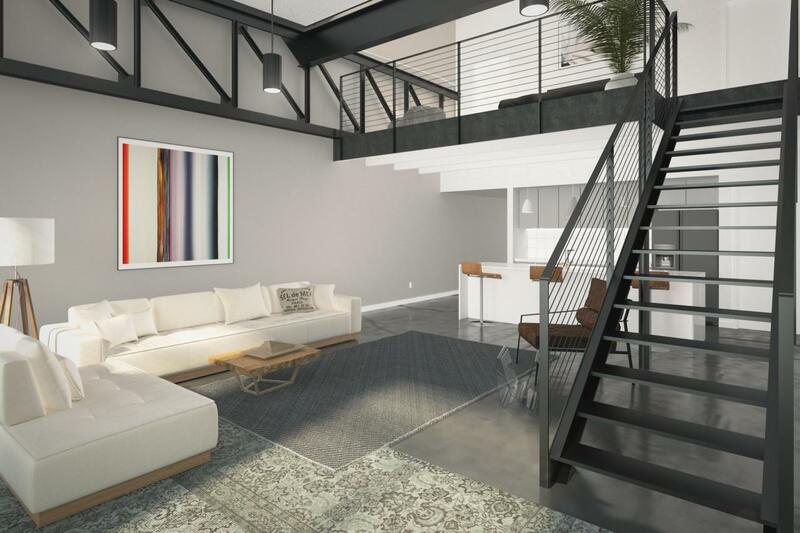 These lofts are a must see!Park Central Lofts will also feature amenities unique to the Southside, including a large pool and patio, a workout facility, and will be one of the only "live work play" communities located on the Southside. The lofts are a short walk to the Sculpture Fields at Montague Park and a short bike ride to the restaurants and shops of East Main Street. Note: Renderings, Before Photos, Address, Tax Information, Legal Description, HOA, subject to change.